Pre-Treatments, Degreasers, Cleaners & Thinners. Pre-treatments and preparation for painting. 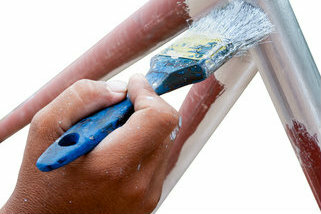 Essential primers, pre-treatment products for surface preparation prior to painting and coating. Acid Etch Cleaner - a balanced acid solution specially formulated to prepare concrete surfaces such as floors, for painting. Mordant Solution for treating new bright galvanised steel surfaces to improve adhesion qualities. VOC-free rust converter to avoid costly grit blasting. A range of single and two pack thinners to complement our paint products. 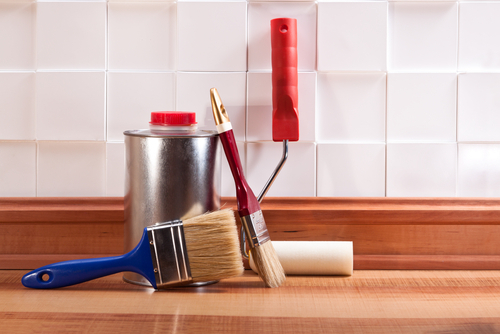 When using a high performance coating it is vital to ensure that the surfaces to be treated are well prepared and clean before coating as this will help ensure that surface contamination is minimised and will help achieve a quality finish. Please see our free guide: GUIDANCE FOR PREPARATION. Pre-treatments also include a cost effective recovered (recycled) cleaner/thinner (XTR112). Cleaners, gun wash and degreasers also available. To ensure the correct choice of paint or coating and with so much emphasis on good preparation, we recommend you talk with our Technical Team prior to undertaking any major project. Call us on 01202 295570.